All teachers may take photos of students in classes for advertising or promotional material. If you wish for child to be excluded from this, please inform your teacher at the start of the term. Parents / Guardians – No photographs or video recordings are to be taken of classes, in the changing areas, through studio windows or doors. Photos and video recordings may be taken during the end of term open week & presentation sessions providing there is full agreement from all parents within the class. Please check with the teacher at the start of the class. In some circumstances, it may not be acceptable for any photos or video to be taken and parents will be advised accordingly. Shows and displays have separate photo policies depending upon the event and parents will be notified accordingly at the beginning of each performance. Photos and videos of school activities are used on the school website, Private Facebook Account – Artiez Wheatley, Facebook Page – Artiez Cheer, Instagram – artiez_clubs, Twitter, Youtube & publicity leaflets etc. These photos may include your child. 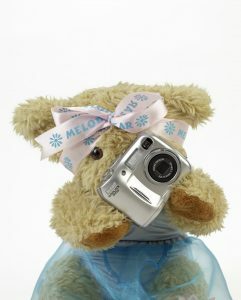 If you do not wish for photos of your child used then please do let us know. We would like to advise all parents that Artiez has TWO facebook accounts. Artiez Dance – is a Private Facebook Account specifically designed for parents of pupils who attend Artiez classes. 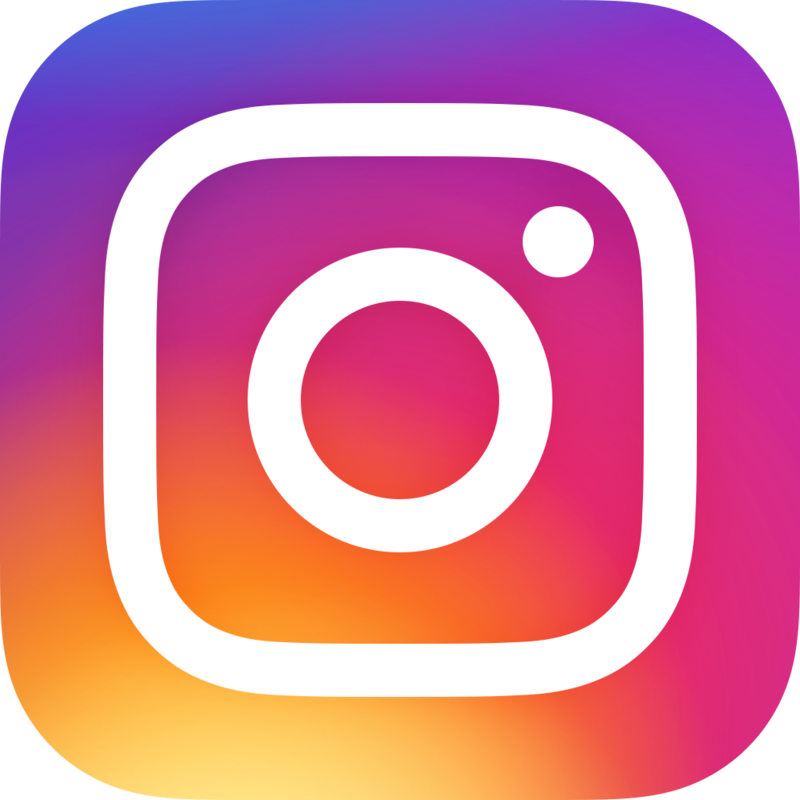 This account gives all information including class timetables, upcoming events, viewing of any photographs or video clips which may have been taken in class throughout the year. Parents are invited to upload any clips or photographs they may have taken and wish to share onto the private account. We ask parents to refrain from sharing on social media sites videos/photographs that may include other peoples children unless they have had permission from the parents to do so. Invitation to the Artiez Dance account is strictly to parents only! Children/Families who do not attend Artiez classes will not be able to access the information on the account. Again please inform us if you do not wish for child to be photographed or filmed. Safe-guarding children is the utmost importance to us. Please respect our photo policy. www.facebook.com/artiezdanceARTIEZ (Company) & all employees will not be held responsible for any injury that takes place during the classes. Parents must also be aware that there may be times when the teacher may need to make physical contact with their child for teaching purposes, to comfort a child or for safety reasons. Should you have any queries regarding this matter, please do not hesitate to contact any of the Artiez team.